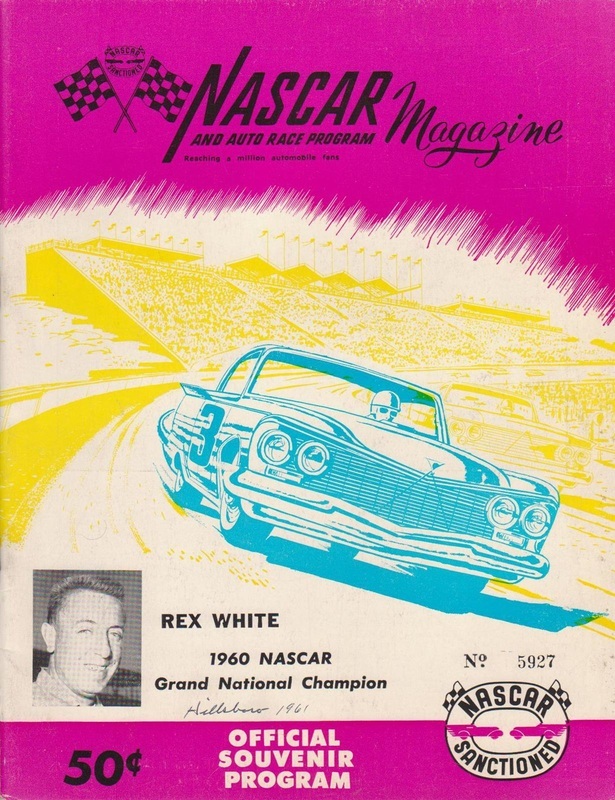 Bill France while flying his plane over Hillsborough when he noticed the horse racing track and its adjoining expanse of open land, It is on this site that he built his .09 mile dirt track, The track opened on the 5th of May 1947, This was prior to the inception of Nascar. The track was named after the native American Indians that inhabited the region. 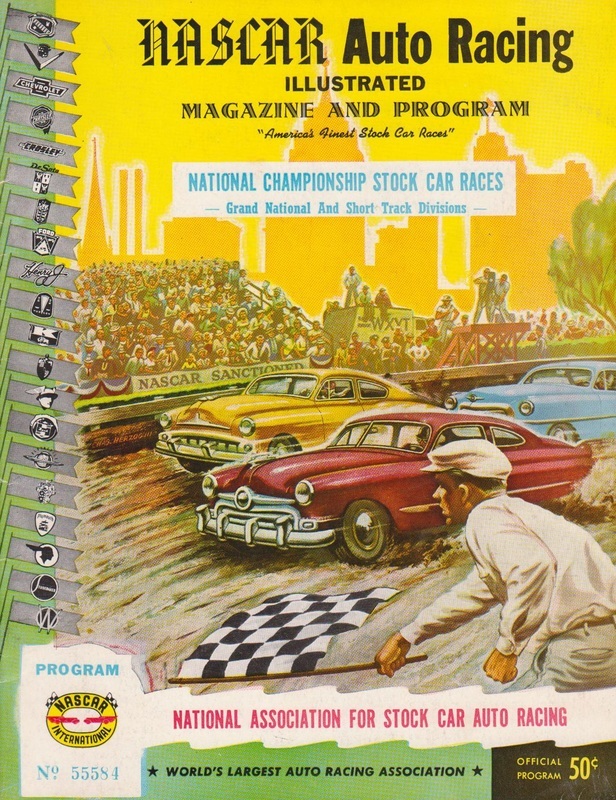 Nascar ran at the track in its inaugural year, with Bob Flock winning that event. 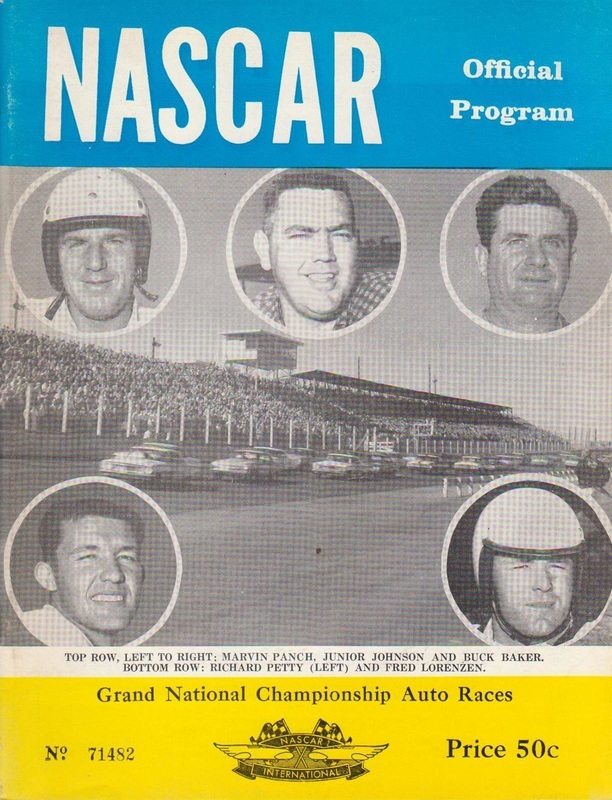 Fonty Flock and his two brothers, Bob and Tim dominated racing at the track, Louise Smith became Nascars first female driver at the track in the fall of 1949. 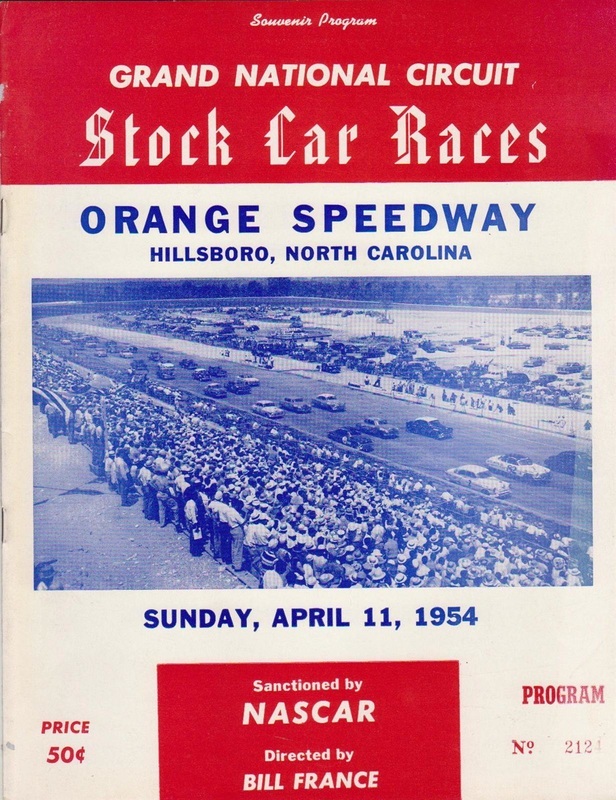 Occoneechee Speedway hosted stock car drivers such as Fireball Roberts, Richard Petty, Ned Jarrett, and Junior Johnson. 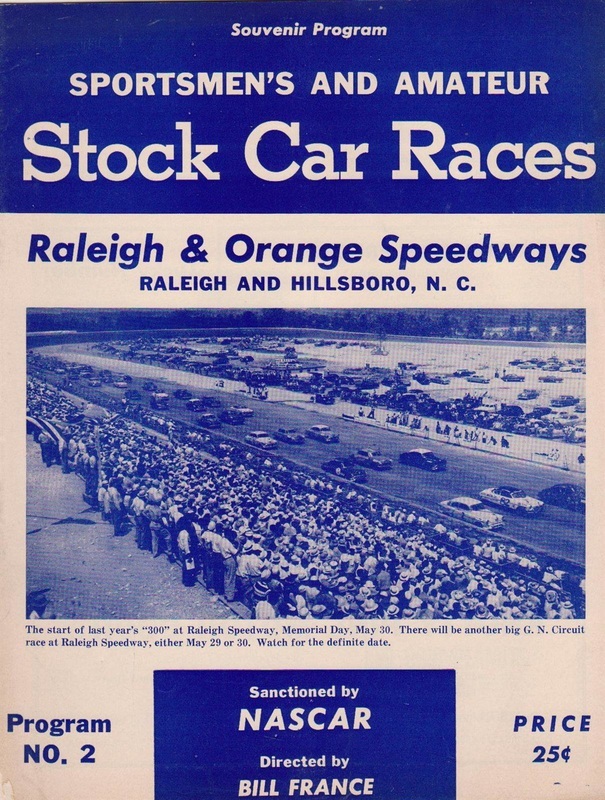 The track was remamed Orange Speedway in 1954. 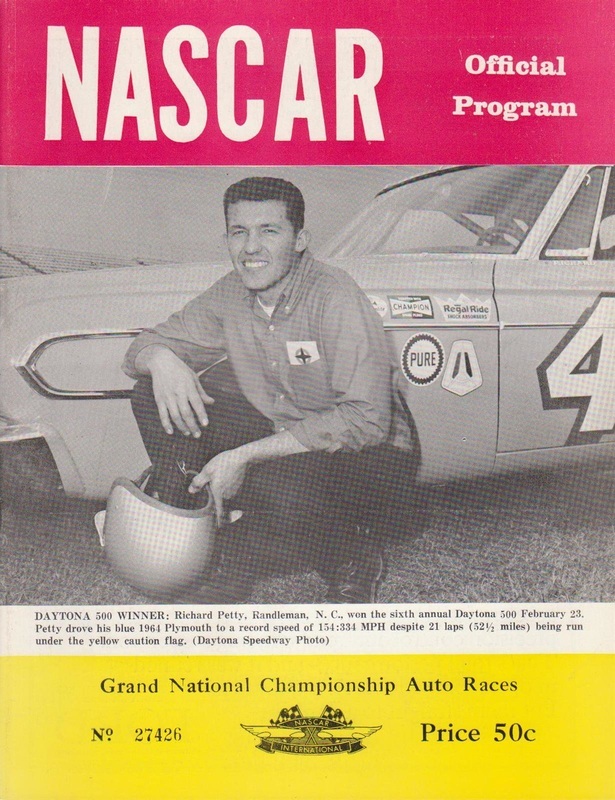 Bill France Snr gave up on Orange Speedway in 1968 and shut the track down in part to the resistance of the local religious authorities, France then shifted his attension to building the Talladega Speedway. The site has become the focus of a history preservation group which holds an annual reunion event and is slowly upgrading the site for posterity.